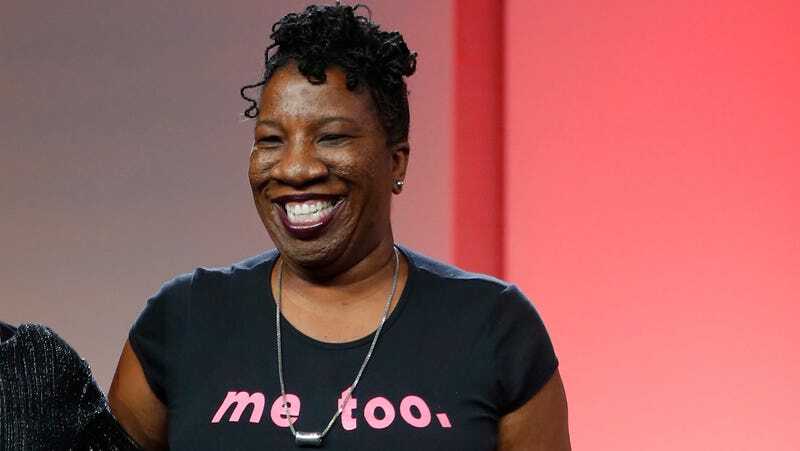 Tarana Burke is the activist who founded the Me Too Movement over a decade ago; the power of the phrase was most recently acknowledged by Time including her for its “Silence Breakers” Person of the Year issue, though Burke was not featured on the cover. A new year is upon us, which means we have an opportunity to kick it off right by putting Burke front and center—she’s dropping the ball for us. In a good way. Tim Tompkins, president of the Times Square Alliance, explained to AM New York that the organization generally looks for people associated with political or cultural moments in the last year when choosing the ball dropper. “Tarana Burke’s courage and foresight have changed the world this year, and, we hope, forever,” said Tompkins. This is the year, folks.